I don't know what's wrong, it was working normally but now Chrome does not play any sound, if I go to YouTube and play a video I can't hear the sound. What could be the problem? Is there any sound that your computar can play? 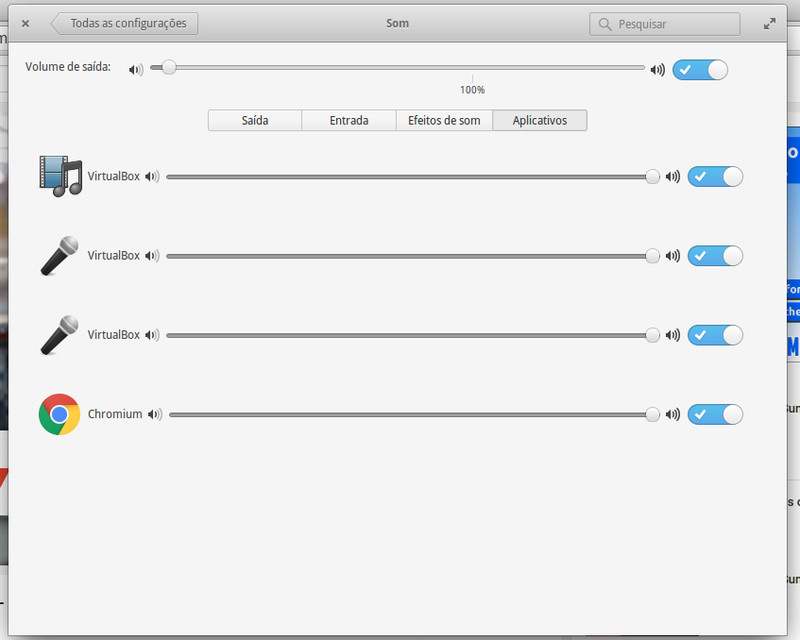 note, there is a sound setting where the application that play sound can be activated or desactivated. Not the answer you're looking for? Browse other questions tagged release-freya google-chrome sound or ask your own question. Speakers don't play sound, headphones do.